it's been a l o o o o o o o o o o ng week. 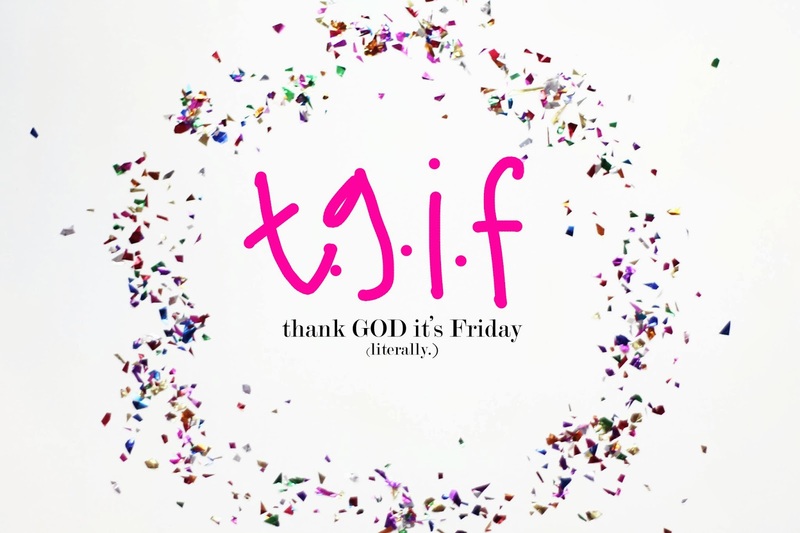 so this is a literal TGIF. ...finally busy kick-starting my holiday bazaar inventory. ...had a blast at youth-group with some crazy, fun people on wednesday night. ...enjoyed hanging out with a new friend over a delish dinner of good ole mexican. ...been re-learning graphic design and photo-editing skills through my recent download of photo-shop elements and having fun with my bamboo pen and tablet (aka see above image). ...blessed by your comments on this post from this week. ...actually had fun cooking this week (it's a learning experience for me, people). ...black nail-polish paired with mint and gold. ...flying through season 2 of new girl and PLL. ...Jimmy Fallon and JT never disappoint. ...my husband 'cause we are in love like whoa and get to live this crazy life together. ...and in 3 more days, somebody is turning twenty-nine earth years (holla!). i also am happy its friday. do u have a picture of this black polish paired with mint and gold!? sounds soo pretty, i want to try it!!!! ooh! i'll have to look into Fangirl next! It's awesome when cooking is actually fun. Still not fun all the time for me, but love it when I enjoy it! Hope you have an awesome birthday!! !